Outer Box: yes – but NO inner box! 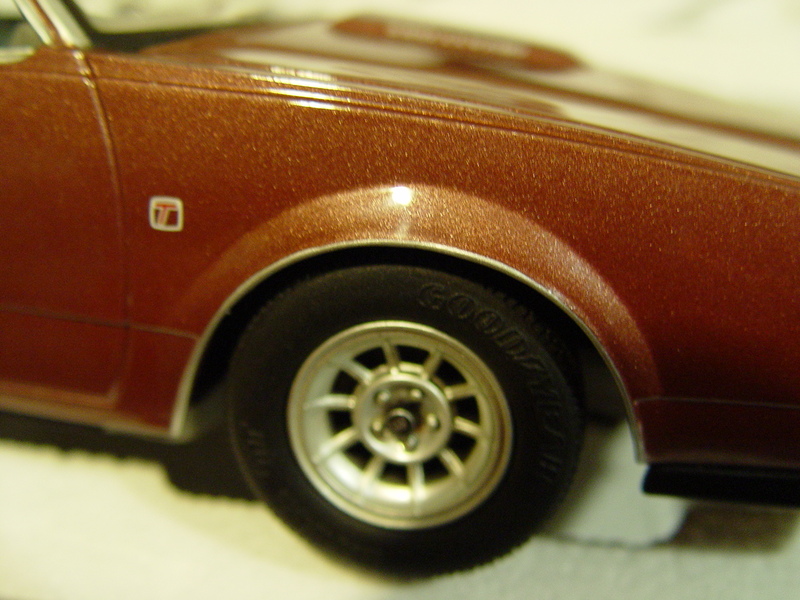 THIS is the 28th car in the series. 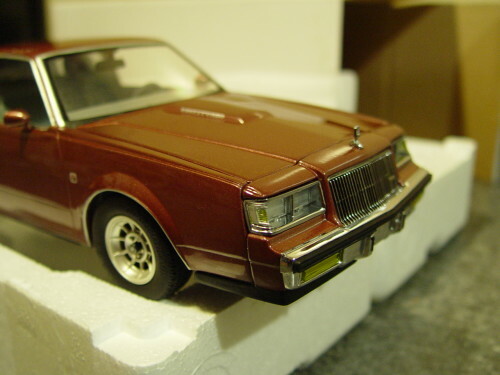 This was a very special car created by Epitome Exclusives. 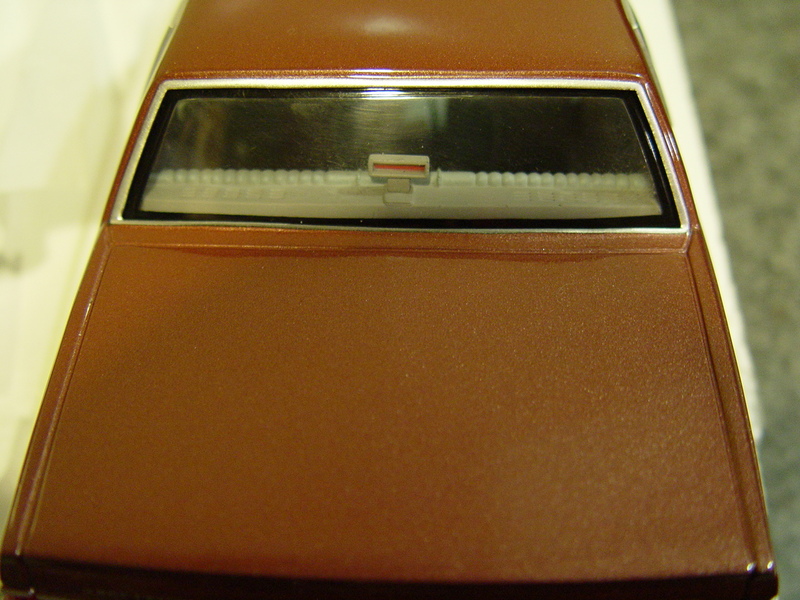 In fact, this would be the very last car, EVER, that EE would produce. 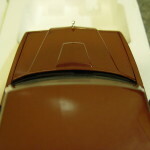 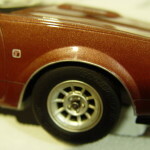 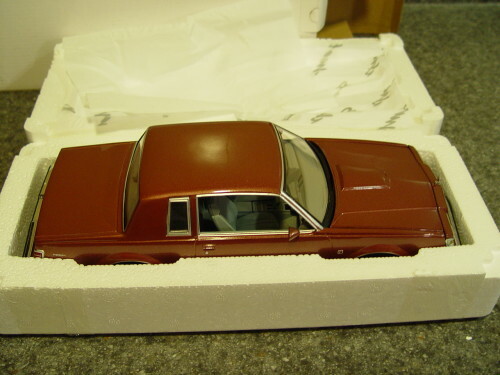 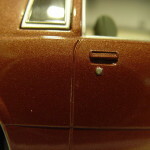 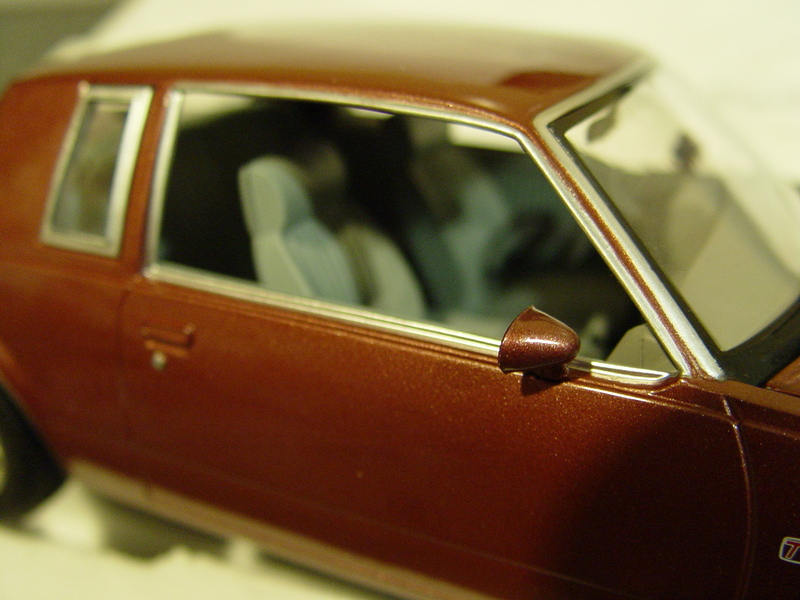 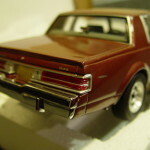 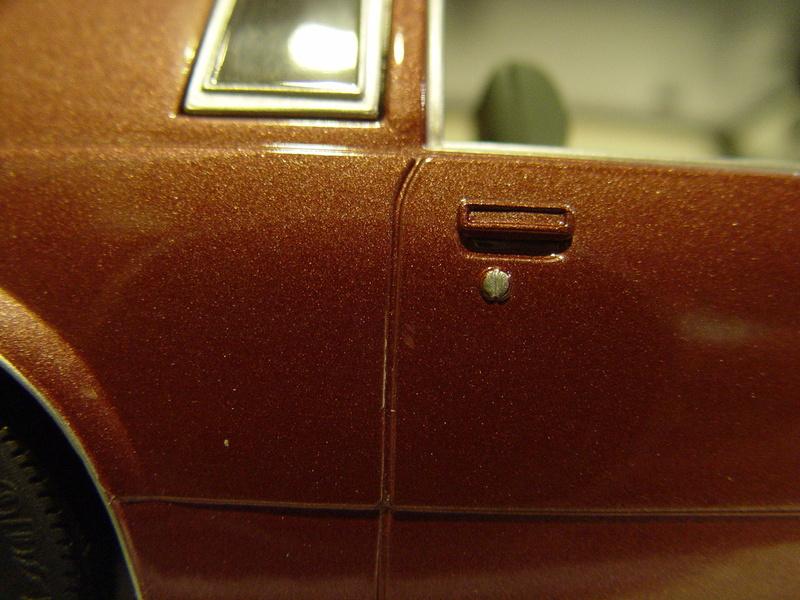 This ALL Rosewood (solid color) paint scheme would be made as a bonus for Epitome’s customers! 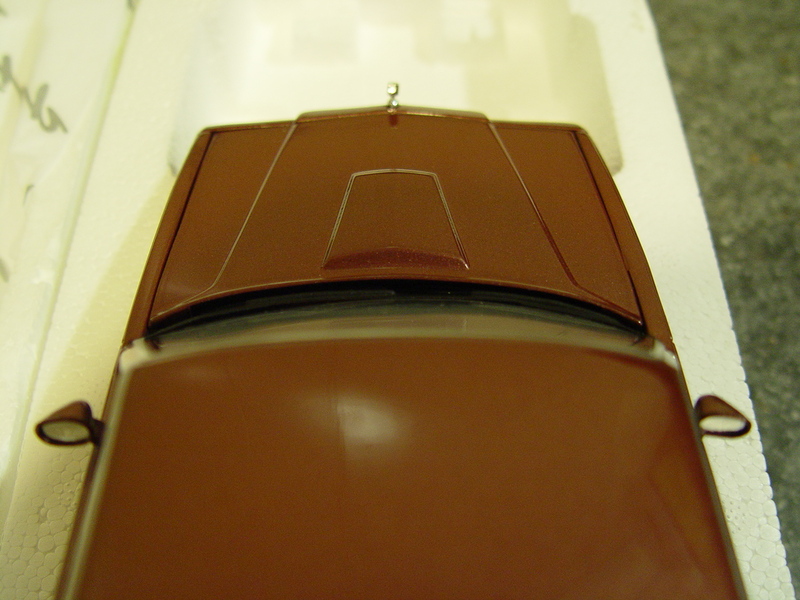 It was created WITH the 4 car D84 set, but NOT actually as part of it. 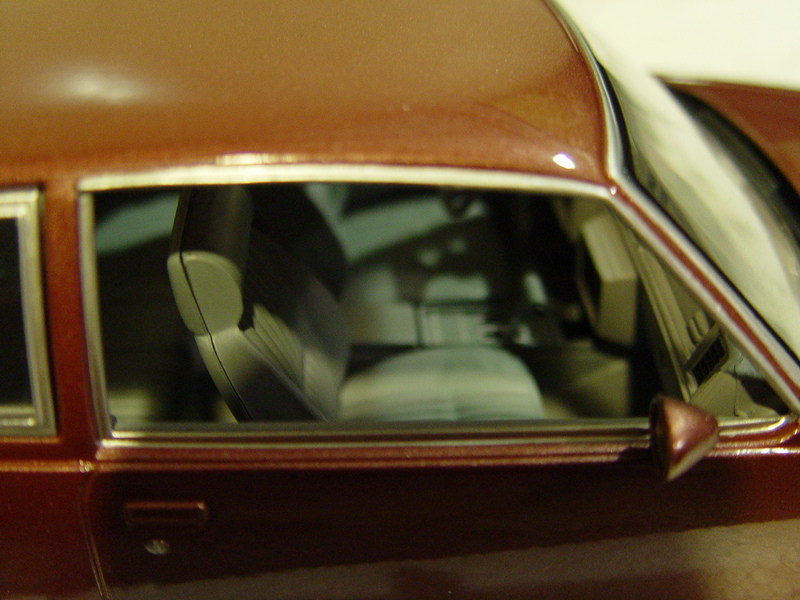 There was no inner box like the other cars had. 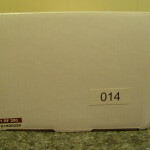 It did have an outer box that served that function. 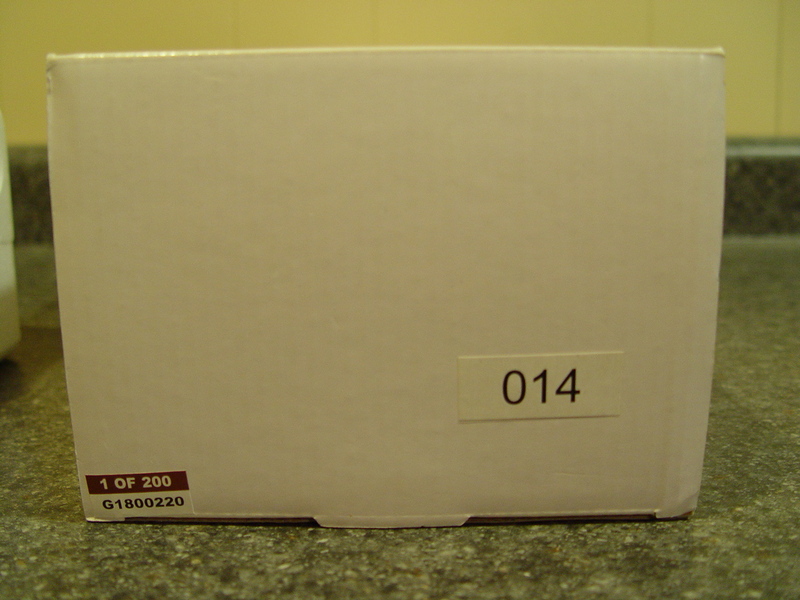 This box would be plain white with absolutely no printing on it. 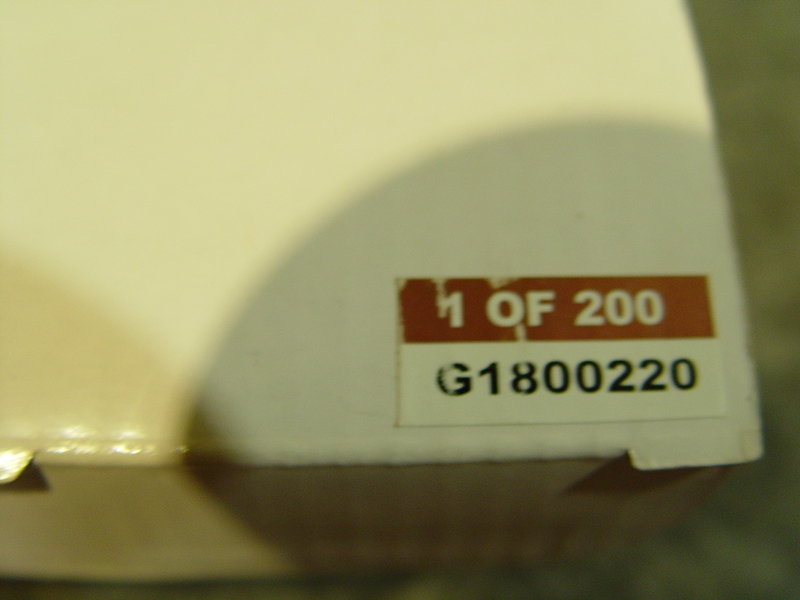 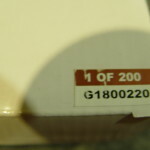 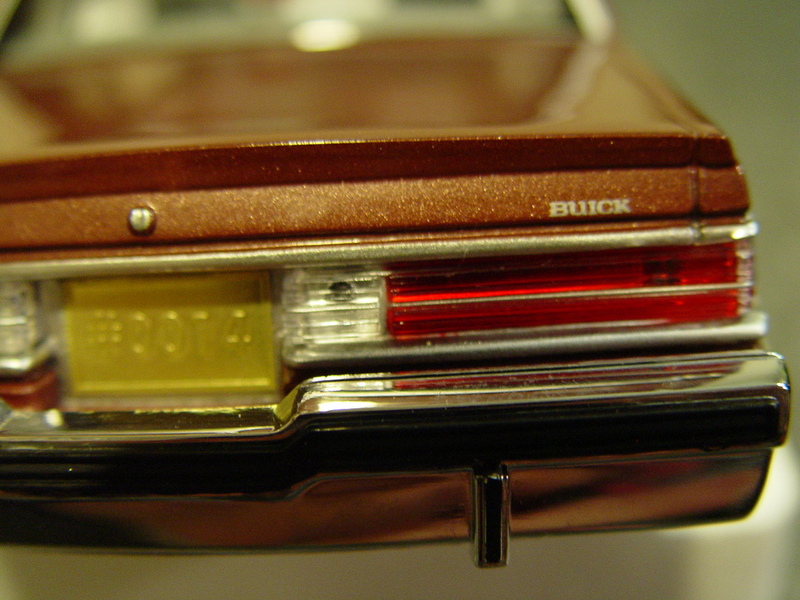 A two tone label stating “1 of 200” on top (with a rosewood-looking background), and the GMP part number on bottom, is on the end side of the box. 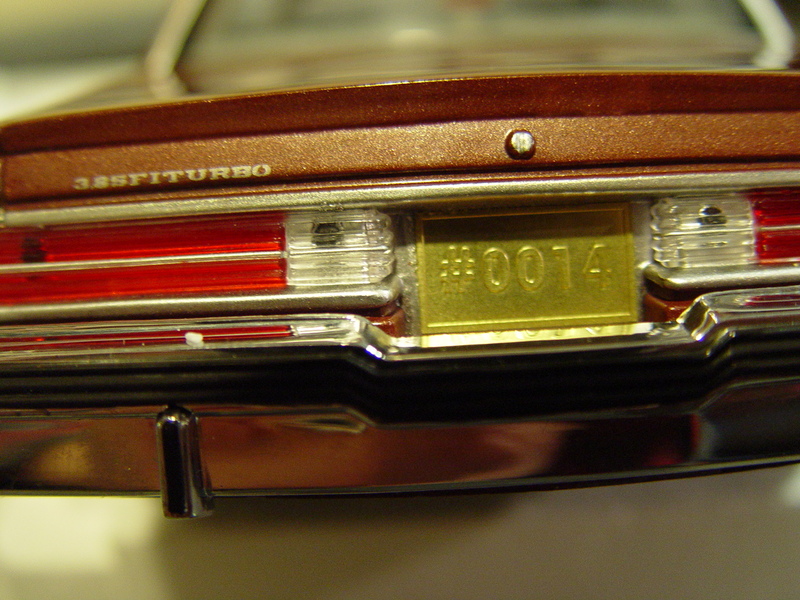 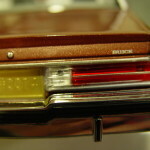 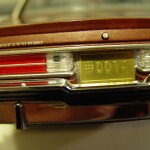 There is also a sticker with the car production number on the same side. 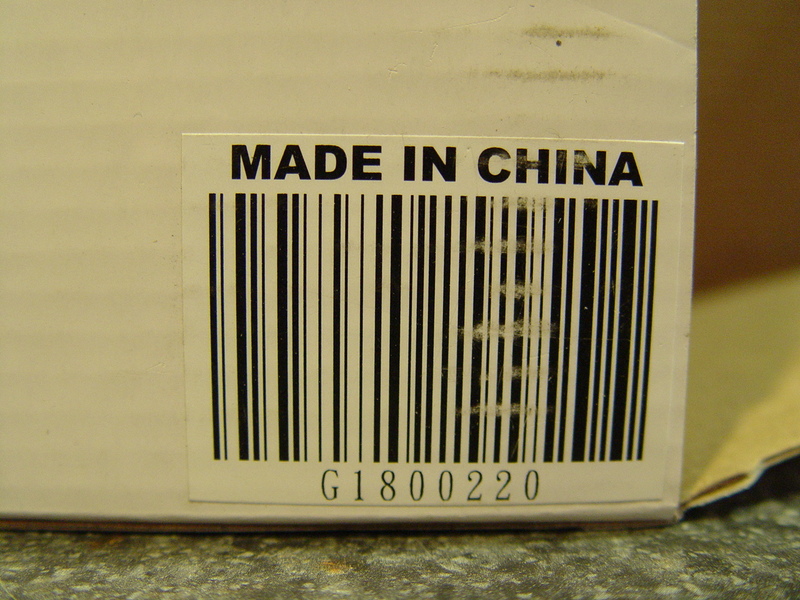 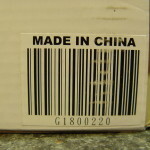 The bottom side of the box had a label (“made in China”) with the barcode & GMP # on it. 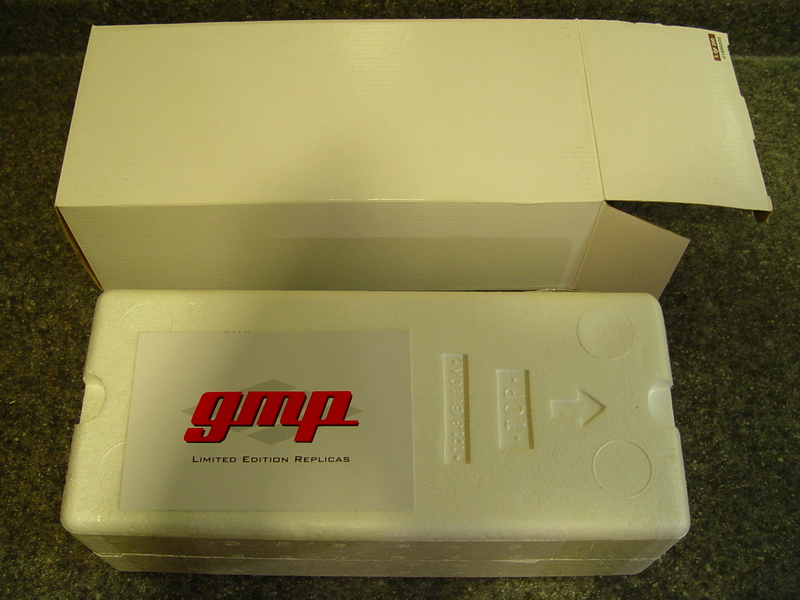 This would be the last car ever issued with an outer white box. 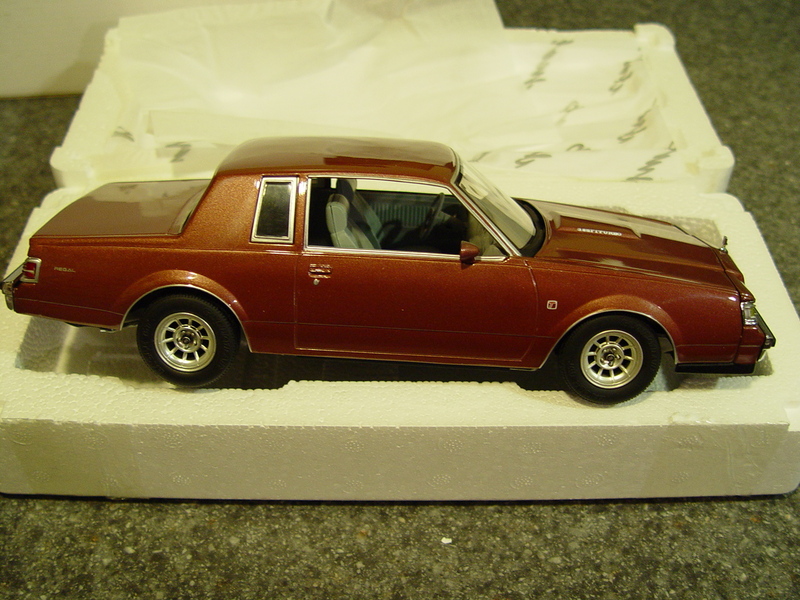 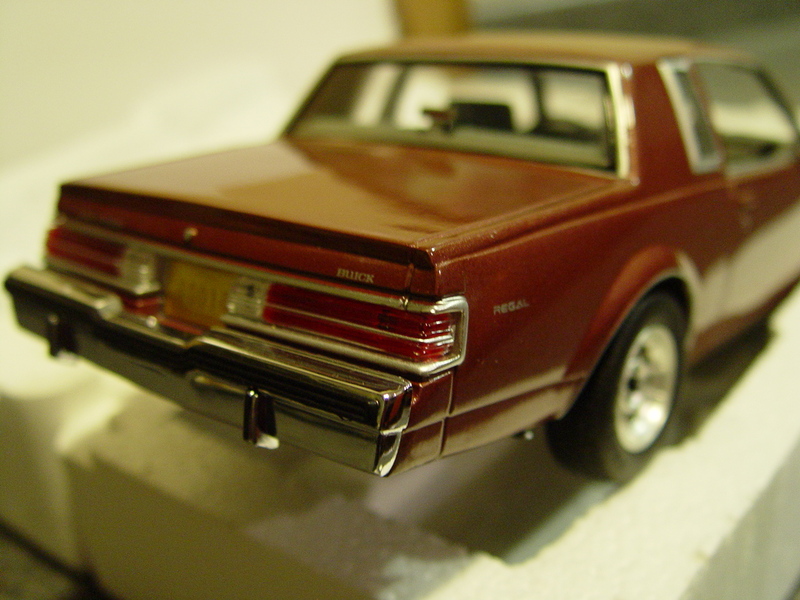 NEXT car in the series: The (2 car set; blue, gray) GNX Drag Buicks! 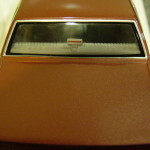 Be SURE to check back tomorrow to see it! 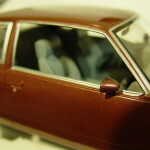 Want to see a list of ALL the diecast cars ever produced? 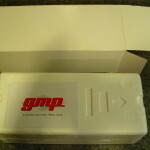 (including GMP & many more).